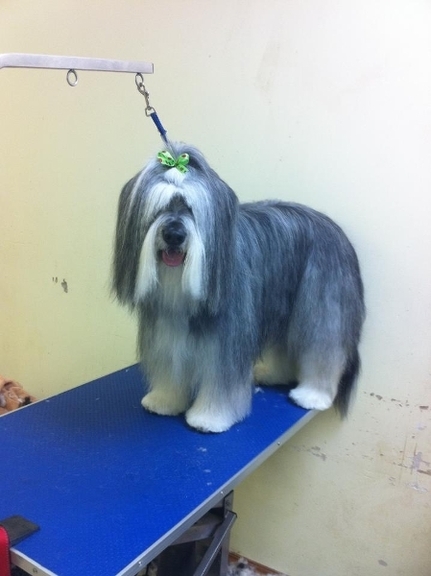 At A Touch of Class Dog Grooming, we treat all dogs as if they are our own. 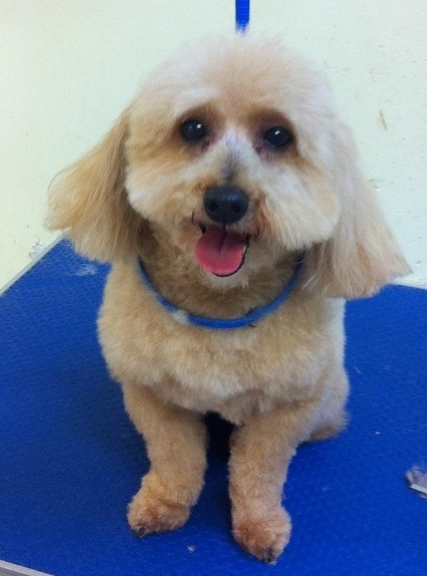 With over 30 years of experience, we are true professionals in dog grooming. No tranquilizers are used during our services. 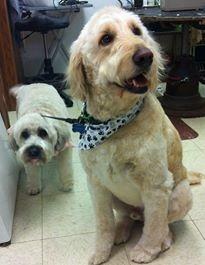 We also specialize in flea baths, ear cleaning, and nail trimming. Call us today for more information!